Create an Integrated Marketing Playbook, and watch your company grow! HAVE YOU CHECKED YOUR ONLINE PRESENCE LATELY? • Approximately 80% of people research a company online BEFORE contacting them to make a purchase! • Are your directory listings accurate? • Are you getting good reviews from your customers? To provide innovative and effective integrated marketing solutions which help our clients grow their businesses. 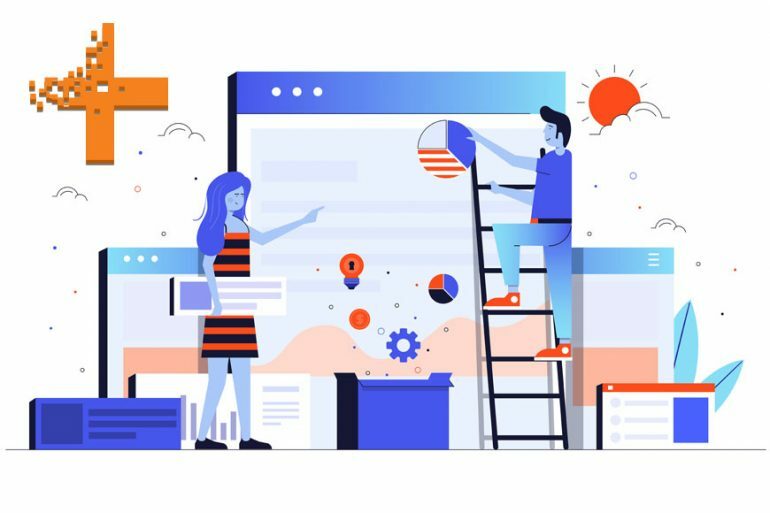 You can think of us as an extension of your in-house marketing team, whether you have a staff of 1, or a team of people, it is our job to keep you aware of technology, and develop a marketing blueprint to help you grow your business. 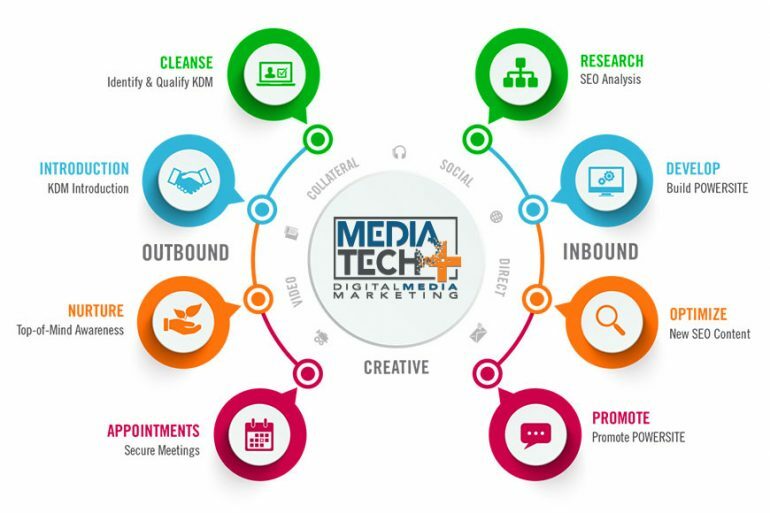 Media Tech Plus is an Orlando based Marketing Agency that helps small and medium sized companies grow their business by developing and implementing a comprehensive integrated marketing blueprint. 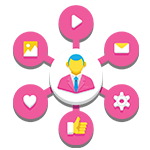 We provide a single point of contact for all your marketing needs. 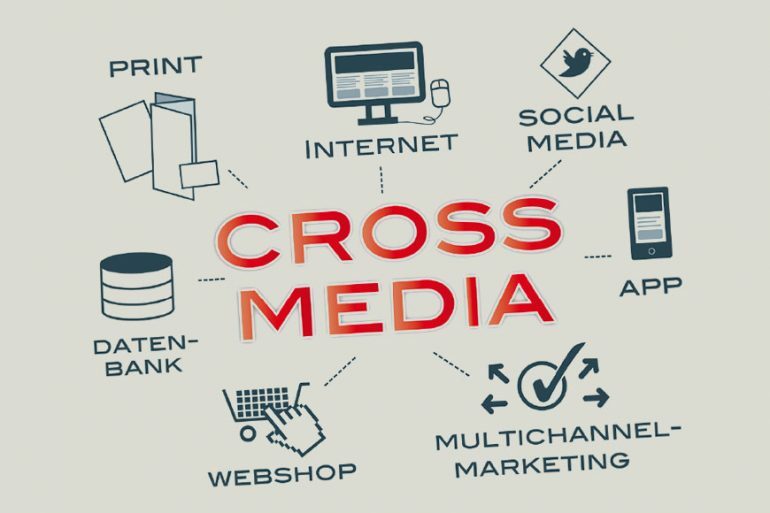 We are a one stop shop for Digital Marketing, Print and Promotion, and other Marketing Services. 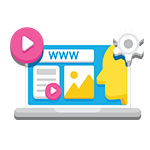 Our expertise is creating and executing marketing campaigns for Small and Medium sized businesses. 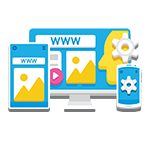 Using both on-line tools (Local SEO/Listing Services, Social Media, Review Generation, etc. 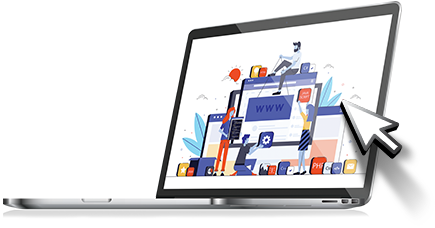 ), Print and Promotional Products, and Traditional Marketing Strategies (Direct Mail, Print-On-Demand, SEO, PPC, etc), we help our customers grow their business, and add new customers every day. Follow us on Social Media to stay in touch and get helpful marketing tips. Answer a few question, and submit the form below. This will help us get started with your Marketing Snapshot!